Patrick Deeley’s seventh collection of poems displays his deep-rooted concern for and engagement with the world around him – expressed, as ever, in muscular, musical, impassioned and persuasive verse. In The End of the World, however, the tone is more troubled, more urgent. Here, multiple visions of “the uselessness / even of beauty in face of greed or misfortune” add up to a quiet but powerful appeal to something in our too-often distracted better selves. Deeley reflects on today’s uncertain times, the potential for calamity where “barbarity shadows the loveliness always”. His evocations of wet meadow, seashore, city street, desert and moorland move with wonder through the living moment, sing the desire to make life last. Though a number of Irish poets have written about the great changes in Ireland during the last ten to fifteen years, none have done it as beautifully, as potently as Deeley. even of beauty in face of greed or misfortune. but this, too, is the world, and somehow a beginning. Patrick Deeley was born in the townland of Foxhall, outside Loughrea, Co. Galway, in 1953. 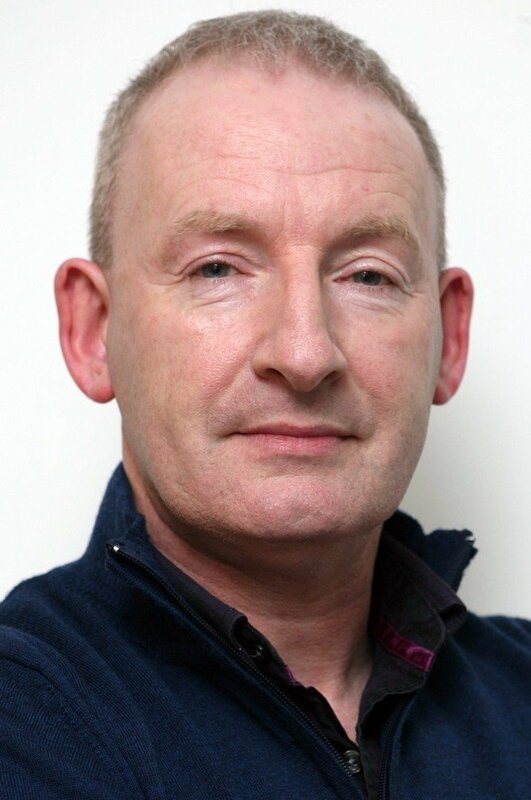 He worked as a primary teacher, and later as administrative principal, in Ballyfermot until 2012. He has published six collections of poems with Dedalus Press: Intimate Strangers (1986), Names for Love (1990), Turane: The Hidden Village (1995), Decoding Samara (2000), The Bones of Creation (2008), and Groundswell: New and Selected Poems (2013). In addition his poems have appeared in many leading literary outlets in Ireland, UK, USA, Canada and Australia over the past thirty five years. They’ve also been translated to French, Italian and other languages, as well as appearing in approximately fifty anthologies. His poem ‘Woodman’ was chosen as one of ‘Ireland’s 100 Favourite Poems’ in a survey organised by The Irish Times, and his most recent poetry awards include the WOW2 and The Dermot Healy International Poetry Prize. His novel for young people, The Lost Orchard (O’Brien Press), won the Eilís Dillon Award and a Bisto Book of the Year Award in 2001. His memoir, The Hurley Maker’s Son (2016), is published in the UK and Ireland by Transworld. He served on the Board of Poetry Ireland from 1984 to 1989. "I try for poems that are pertinent to what’s happening now in the world, that are sturdy but light on their feet, plain-spoken but memorable. There’s still room for imagery and metaphor, for the old poetic devices – even onomatopoeia – and I hold to these regardless of what the fashionistas may say."